Black Pink's agency YG Entertainment celebrated the milestone on Twitter Thursday by posting an image of members Jennie, Lisa, Jisoo and Rose standing in front of the phase "Thanx." 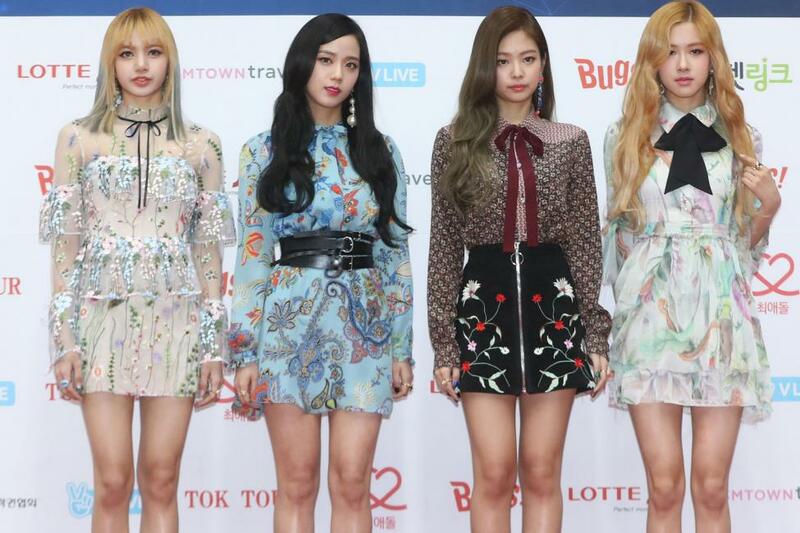 Black Pink is now the fastest girl group to reach 400 million views on a music video on YouTube, The Korea Herald reported. The video for "As If It's Your Last" was released in June 2017. The clip, which features Black Pink singing and dancing against colorful backdrops, was the most-watched K-pop music video of 2017.